Part of the founding team at FUSION, Boris currently serves as President and COO. In this position, he is responsible for corporate strategy, business management, company operations, finance, and revenue operations. Prior to this role he served as SVP & Chief Strategy Officer, where he focused on growing the reach and impact of FUSION’s content offerings. Previously he served on different positions at Univision, including VP/GM of La Fabrica UCI, an in-house digital studio that creates digital-first brands with bi-lingual, alternative content offerings, and developed innovative advertising formats. He also led Strategy for Univision News, and helped manage operations and strategic initiatives focused on the growth and profitability of Univision News’ content offerings across platforms. Boris was recognized as a NAMIC Luminary by the National Association for Multi-ethnicity in Communications –NAMIC in 2016, was included in 2013’s Variety’s Hollywood’s New Leaders: TV Executives, and was part of Univision's High Potential List in 2012. Prior to joining Univision, he served as Director of Finance and Investments for Prodigy International, a multinational real estate investment company. He co-founded Human Dimensions International, an organizational development consulting firm in Colombia. His career began in Private Banking at Lloyds TSB Bank in Miami. He holds an Advanced Management degree in Media and Entertainment from IESE Business School and an Advanced Project Management degree from Stanford University. He earned a Masters degree in International Business from Florida International University and a Bachelors degree in Business Administration from Universidad de Los Andes in Colombia. 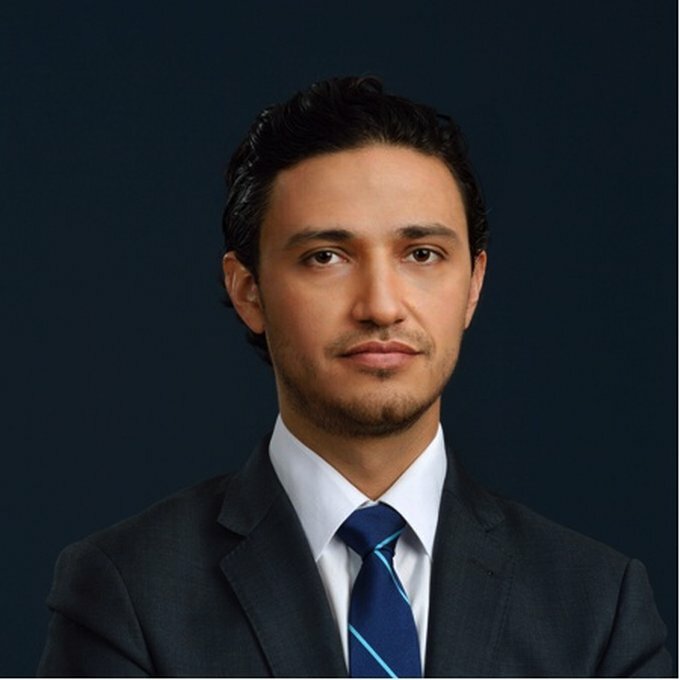 He is part of the 2013 Georgetown Leadership Seminar, a member of the Milken Institute Associates, the Paley Center Media Council, Pacific Council on International Policy, PTTOW!, Real Time Academy, and Beta Gamma Sigma Honor Society.